The basis for this extra virgin olive oil is the olive variety called "Arbequina". It stands for an aromatic, mild and somewhat sweet taste. The cultivar ‘Picual’ gives this olive oil a slightly spicy touch, while a small portion of the olive variety "Empeltre" adds to the Mallorcan character. 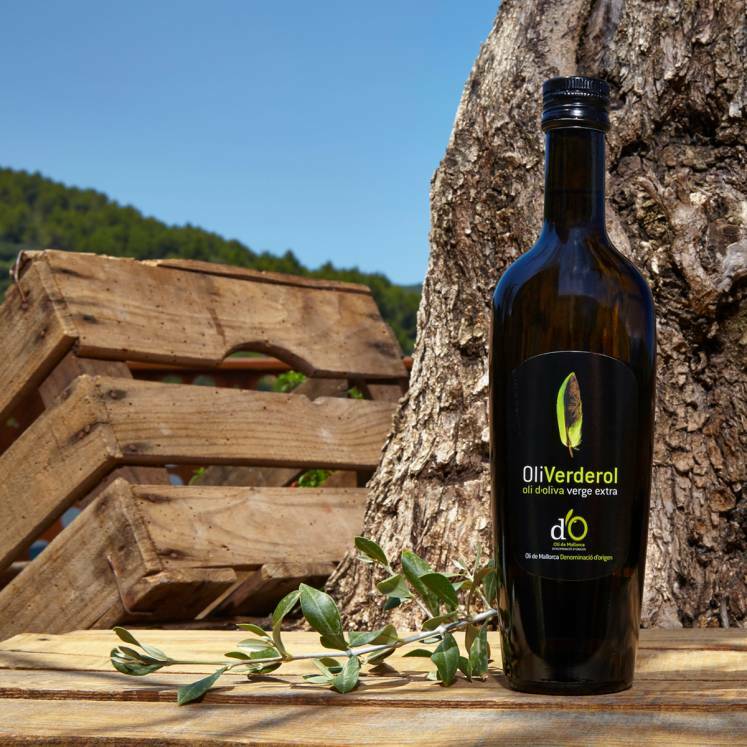 This extra virgin olive oil with its´ pleasurable taste, presents itself to you in a sleek black bottle.